Warren Rollins was born and raised in California. He studied under Virgil Williams at the San Francisco School of Design, eventually becoming the Associate Director of the school. 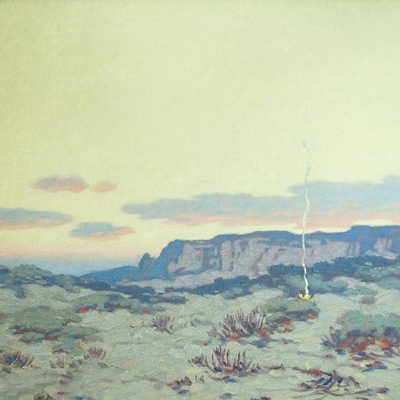 After studying in the East, Rollins moved to San Diego, where he began to paint Indian scenes, basing his work on his travels in the western states.